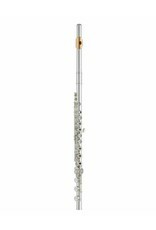 Inheriting the many merits of top-of-the-line Yamaha handmade flutes, these models offer rich, nuanced tonality over a wide dynamic range. The 600 series combine the brilliance of nickel silver with the characteristic mellow timbres of sterling silver. 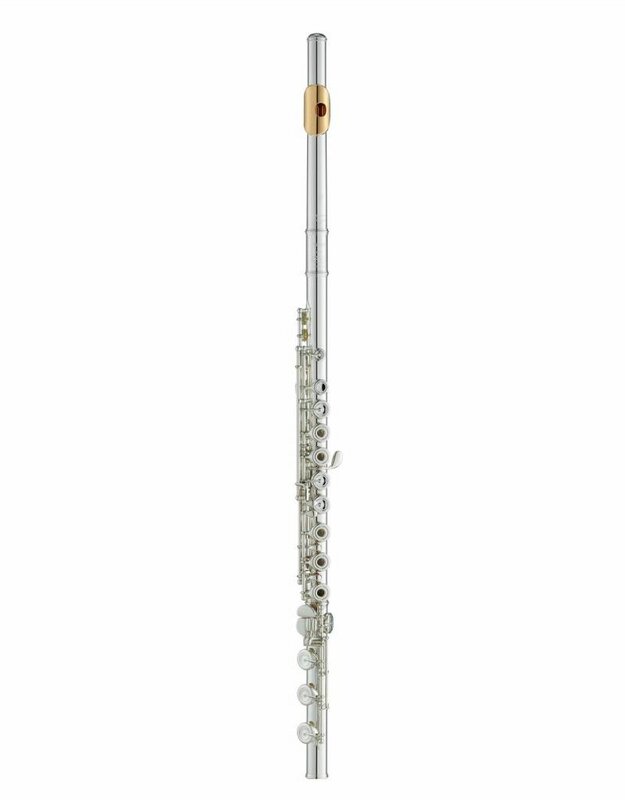 All models come with hand-finished headjoints based on the Type A headjoints supplied with the 800 and 900 series handmade flutes. The keys feature traditional pointed key arms, reflecting the highest level of craftsmanship and adding visual elegance to these outstanding instruments.